Saankhya is an Information Technology Consulting company focused on implementing Enterprise Resource Planning solutions. Saankhya aims at bringing value to customers through optimum utilization of technologies. 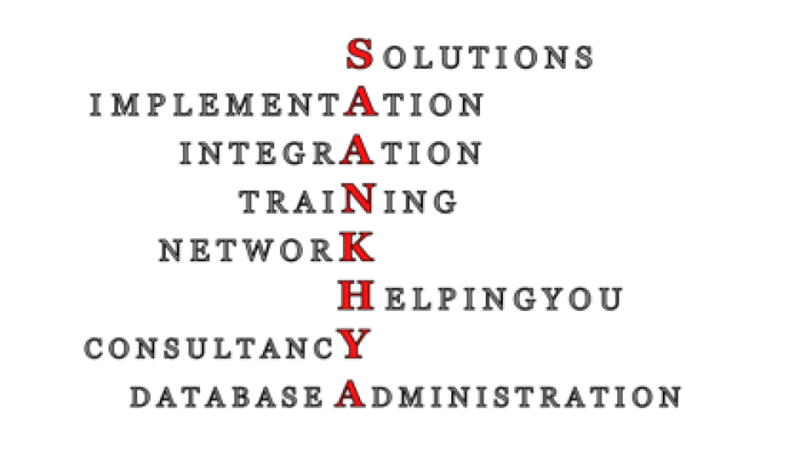 Saankhya offers rapid and cost-effective implementation with proper handholding, training and support to users. The company also delivers low cost post-implementation support helping customers to minimize their Total Cost of Application Ownership. With a diverse pool of specialized talent, Saankhya has successfully delivered projects across various geographies covering industries like Manufacturing, Healthcare, Automotive, IT and ITES. 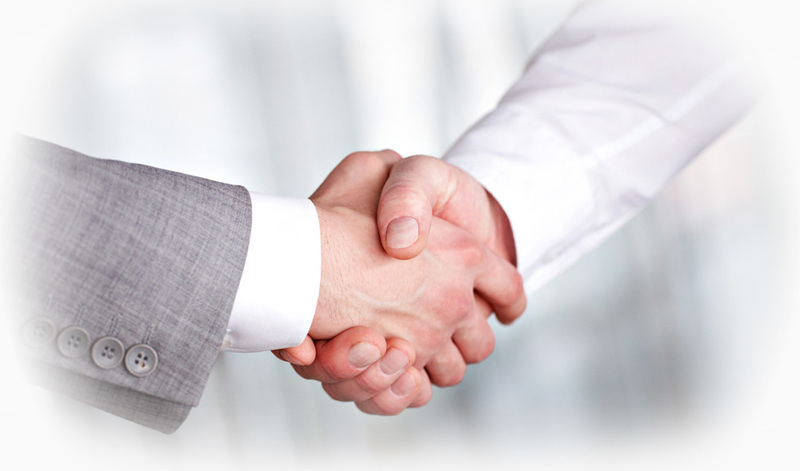 We believe in simplicity, commitment, excellence, professionalism, and creativity.